We are thrilled and pleased to announce that Jackson Springs Natural Premium Spring Water has won the prestigious Berkeley Springs International Water Tasting bronze medal for 2018. 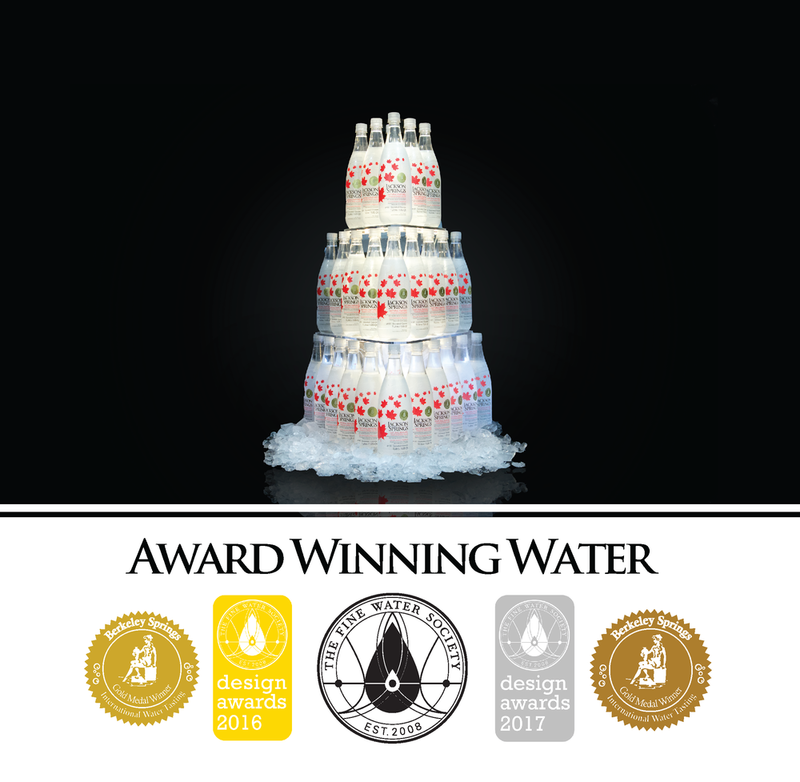 Jackson Springs Water has continuously placed among the worlds best premium waters and has previously won gold in 2012, and also placed 4th in 2015. This 28th annual competition, nicknamed the “Academy Awards” of the bottled water industry, featured 40 entries from around the globe. A panel of eleven media judges sampled and rated each entry on five specific attributes under guidelines similar to those in a wine tasting. Jackson Springs Water is a premium, natural spring water acquired from a protected company-owned source located in the Sandilands Provincial Forest near Middlebro, Manitoba. Jackson Springs Water is 100% natural, featuring a moderate mineral profile as recommended by the World Health Organization. It has an alkaline pH of 8.1, and is also sodium and fluoride free. Jackson Springs Water is available in environmentally friendly 3 and 5 gallon refillable containers for home and office water coolers. The company offers full delivery service throughout the city of Winnipeg and its surrounding bedroom communities. Jackson Springs Water can also be found through the company’s rural distributor network in Selkirk, Brandon, Winkler/Morden, Pilot Mound, Beausejour and Steinbach, with distributorship opportunities available in Portage La Prairie and Thompson. Jackson Springs Water is available on a world-wide basis in our premium, one litre bottle through our website jacksonspringspremium.com. Our premium one litre bottle has won 3 design awards for best packaging and design in the past 18 months at various water tasting competitions around the world. We invite you to visit us and experience “The Best Water You’ll Ever Taste”.